The Friends of the Delaware Canal is an independent, non-profit organization working to restore, preserve, and improve the Delaware Canal and its surroundings. Our primary goals are to ensure the Canal is fully-watered from Easton to Bristol and the towpath trail is usable over its entire length. 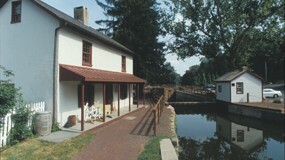 Delaware Canal maps, trails and charts help you plan your visit. A wealth of recreational options await including hiking, biking, boating, fishing, horseback riding, nature watching, cross country skiing and ice skating. As a member of the Friends of the Delaware Canal, you are part of a strong coalition of individuals, businesses, and organizations working to ensure that the Delaware Canal and its surroundings are preserved and improved. 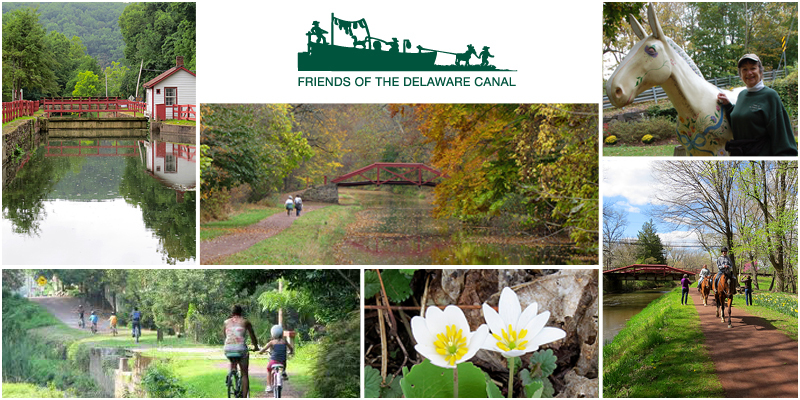 Friends of the Delaware Canal is an independent, non-profit organization working to restore, preserve and improve the Canal and its surroundings, enabling the Canal to serve as a community and economic asset. A water-filled Canal creates a beautiful setting for all to enjoy. 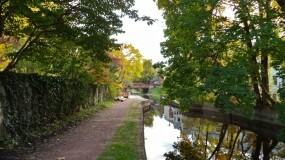 Help bring the Canal back to its former glory and accelerate the structural and economic recovery of our beloved area. 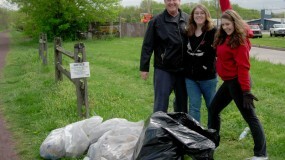 Make a gift to New Hope for Our Canal today. Join us to see soaring birds and much more. The May 10th sail is SOLD OUT. If you would like to be placed on the waiting list, contact us a 215-862-2021 or friends@fodc.org. Find out about the intriguing history and future plans for the Morris Canal from Joe Macasek, President of the Canal Society of New Jersey. Join the Friends for a 4.5 mile, round-trip trek following the route of Morris Canal. Canal boat ride and dinner optional! The tradition continues! 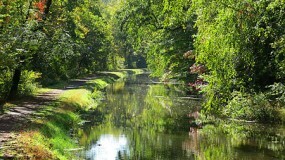 Explore the towpath trails in PA and NJ on this 9-mile bike hike. Lunch included! Check out the new Conrail embankment tunnel on this 3.6 mile round-trip hike. The days of hill climbing and avoiding active railroad tracks are over! Take in the magic of the summer solstice while cruising on the Delaware River in scenic Upper Black Eddy.